Four Seasons Herbs has been providing dietary supplements to licensed practitioners since 1999. 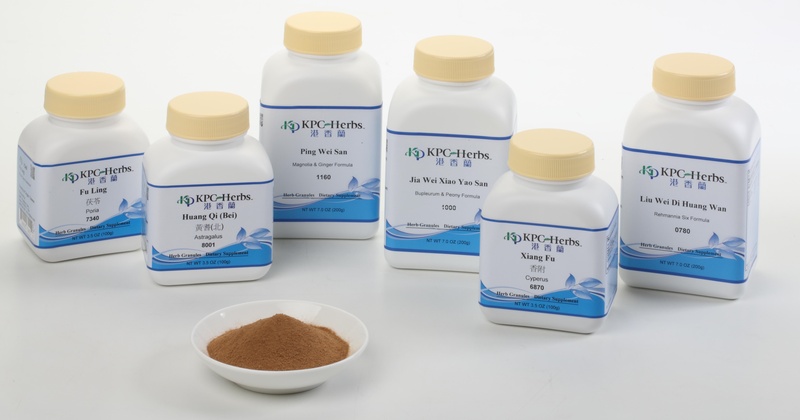 We distribute KPC products, which includes 300+ single herbs and 200 traditional formulas. The formulas being available in 5 to 1 concentrated granules, capsules, and tablets. Our mission is to offer the highest quality herbal products to our practitioners and their customers. 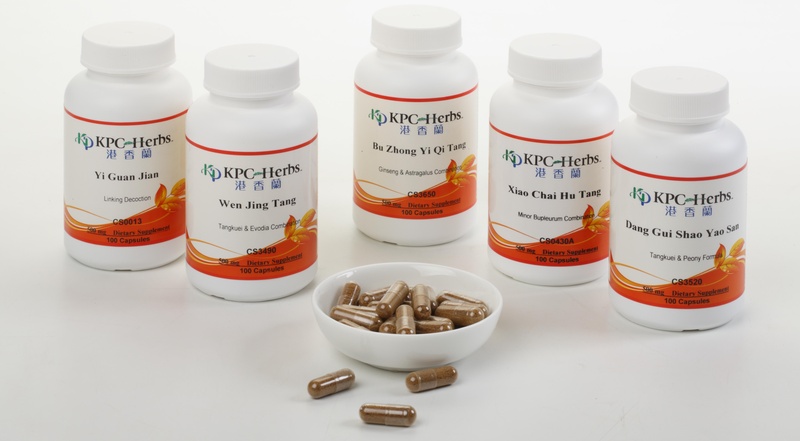 With a solid foothold in traditional Chinese herbs, KP is dedicated to the development of classic and modern Chinese herbs to lead the global nutraceutical and Chinese herbal industries. KP produces nearly 300+ single herbs and nearly 200+ classic formulas. This wide-range of products aims to amply satisfy the diverse needs of healthcare and nutraceutical professionals worldwide. 100+ classical formulas are also available in capsules. All of our capsules are "0" size and vegetable-based. 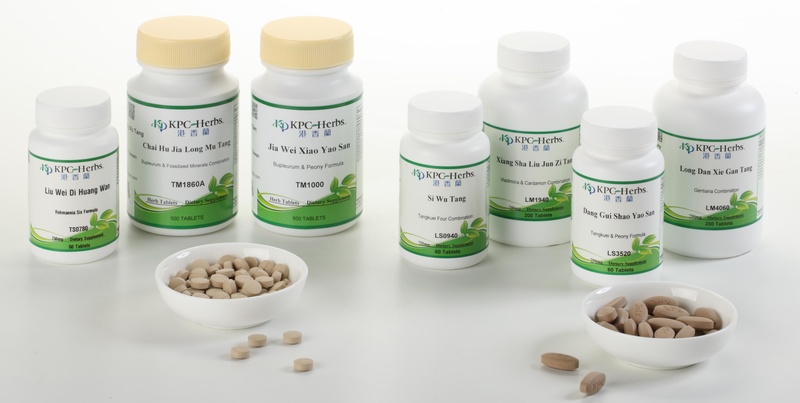 KP provides 30+ popular classical formulas in tablet form, the largest variety in the TCM industry. The convenient tablet form, suitable for patients' modern lifestyles, makes it the ideal choice for industry practitioners. Four Seasons Herbs is a proud sponsor of the Mercy & Wisdom Community Health Clinic and the Cambodia Acupuncture Project. We contribute herbs to help them with their causes. Please donate to their respective projects to help treat people around the world. 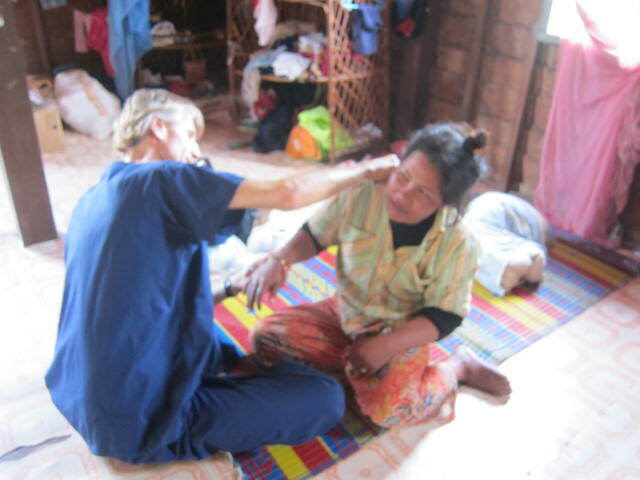 Dr. Michael Wenz went all the way to Cambodia to provide health services to the people there. 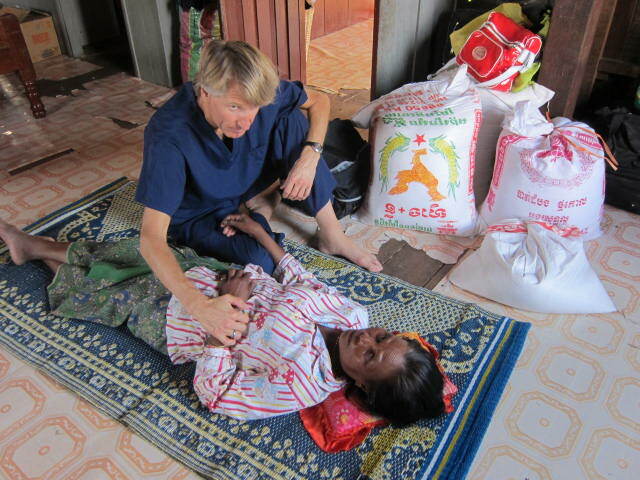 In a hot and humid countryside without clean water, some sickbeds are blankets on the floor. If lucky, he might get one hour of not so reliable electricity a day. We admire his courage and great heart. A non-profit organization serving community in Portland, Oregon. 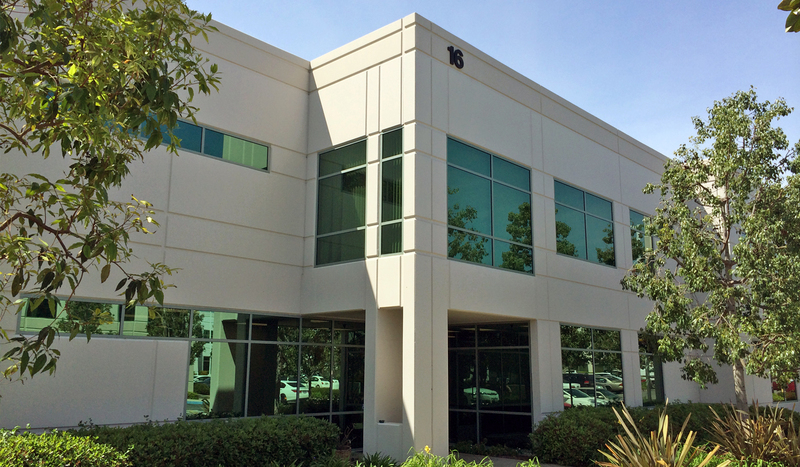 They provide healthcare services, especially for the medically underserved population. It also serves as an educational institution to teach the public how to achieve and maintain health physically, mentally, emotionally and spiritually.